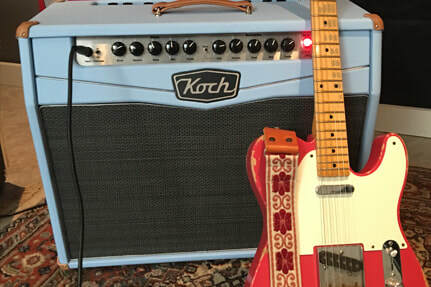 Koch Amps Release Signature Greg Koch Amp "The Greg"
"It is a bold move to release a debut album that is strictly instrumental, unless it is of course a power-pocket guitar solo stroking madman. Nonetheless, this is a delightful exhibition of musicianship by this trio. Together they have created a masterpiece that is both heavy and dynamic, interesting as well as vibrant from track to track. Well done Koch Marshall Trio. 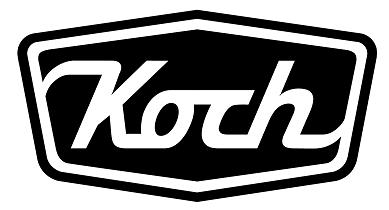 For these reasons, CrypticRock gives Toby Arrives 5 out of 5 stars.​"
​"The fabulously-recorded Hammond has as fat a sound as you could wish... "
"Koch Marshall Trio is a sublime collaboration between three finely in sync musicians that are simply on another level." 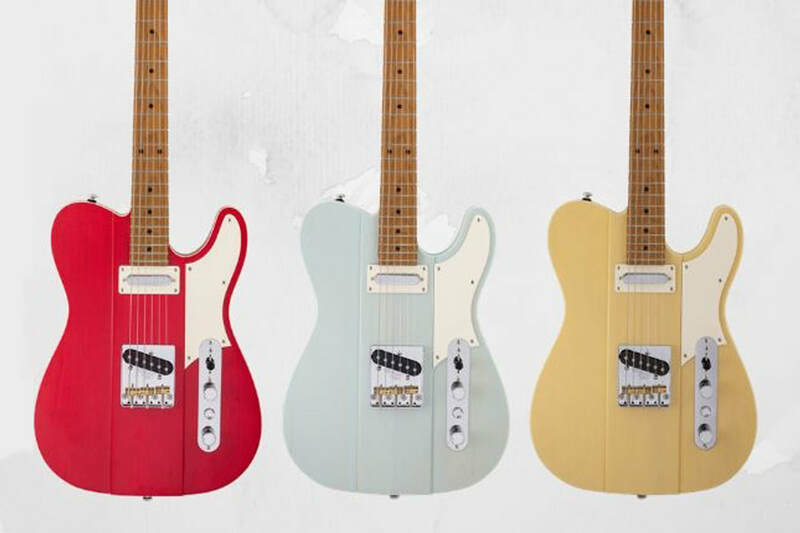 "​Cosmic American music at its finest."